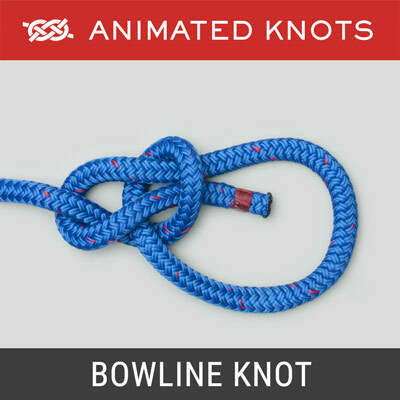 Unwind enough rope to form the knot and re-lay the rope. 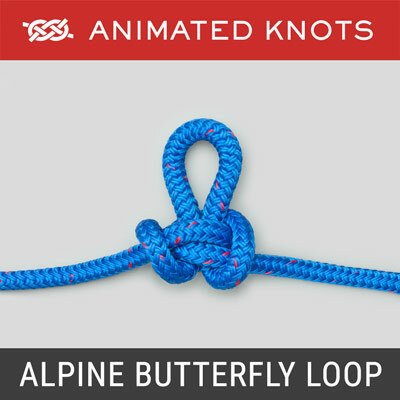 Pass one strand around in the direction of the rope's lay and under the next strand. Repeat the same process with the second and again with the third which will exit through the first strand. 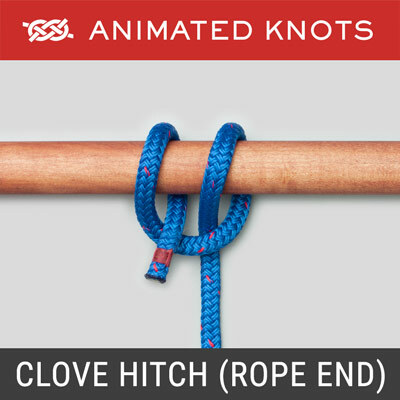 Tighten the knot and re-lay the rope. Uses: The Wall Knot (ABOK # 671, p 116.) 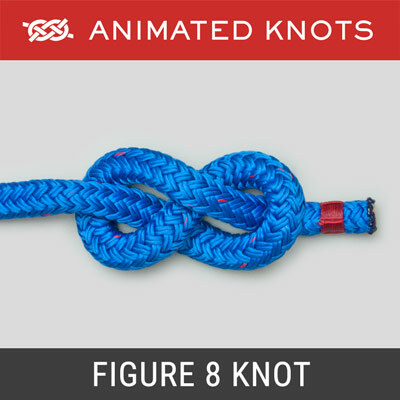 is tied using the strands of a rope. 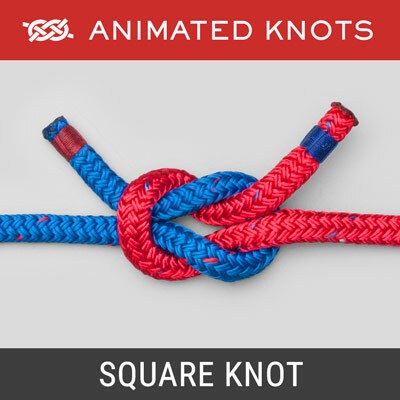 It provides a permanent (small) stopper knot in a rope. 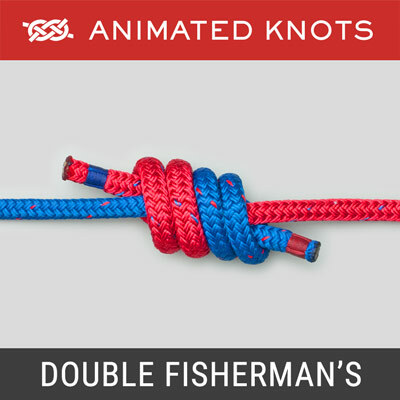 Its greater use is as a component of other decorative knots such as the Wall and Crown (Manrope Knot) and the Double Matthew Walker. Relationship to the Crown: The Crown and the Wall are very closely related. They only differ in how they are tied with respect to the rope. The crown directs the strands back down the rope and the wall directs the strands away from the rope. They are in fact identical; with no "end" to determine the "direction" there is no way to distinguish a Wall from a Crown.